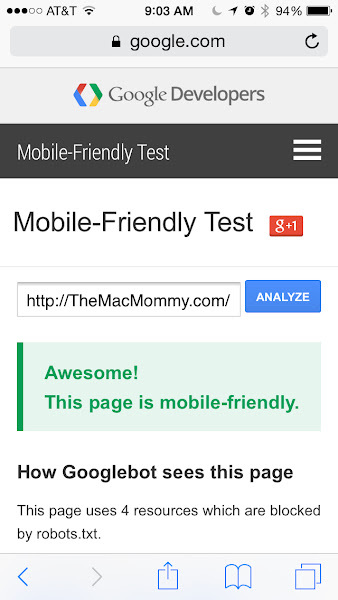 Google has a new tool to check your website to see if it is mobile-friendly. Just click the link and enter your site"s url into the box and view the results. 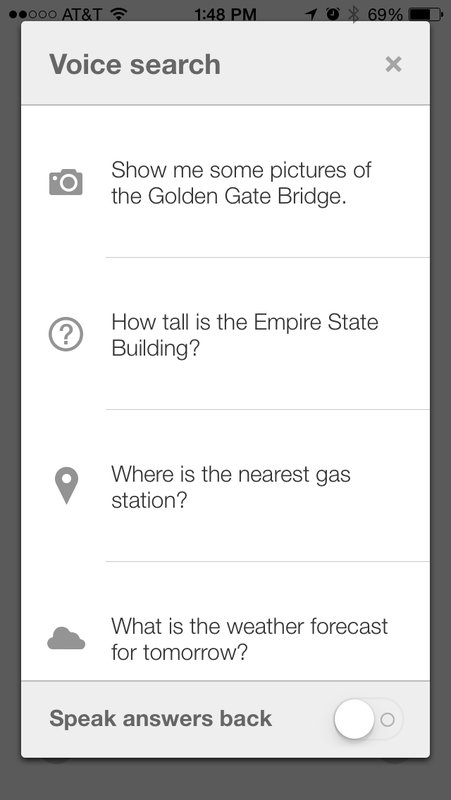 This example shows that my blog is mobile-friendly. 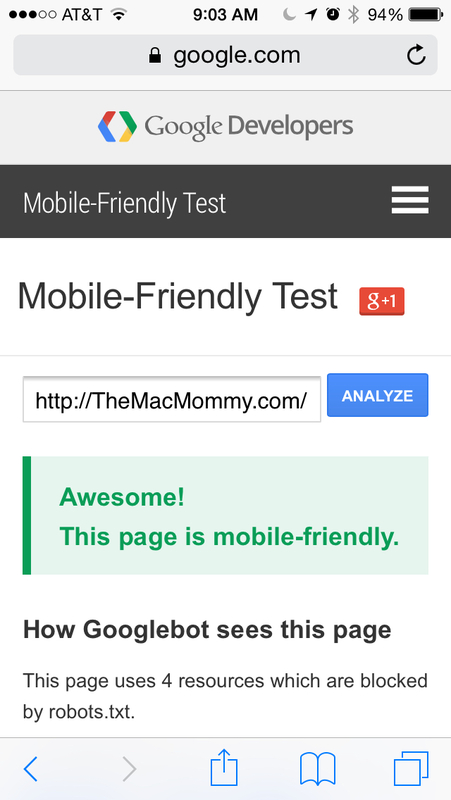 What happens if your site isn"t mobile-friendly? Your site won"t get listed at the top in google search results which means less visitors. Contact your website designer and let them know. If you need a website designer, let me know and I can put you in touch with my friends and colleagues in the business. Hey there Information Junkies, this one's for you! 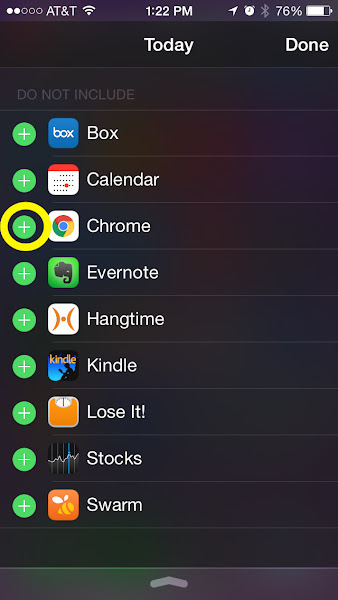 Got Chrome installed on your iPhone? Swipe down from the top of your iPhone screen to reveal the Today View and Notifications. Now you can add a handy-dandy search tool using the Chrome widget where you can either type or speak your query! 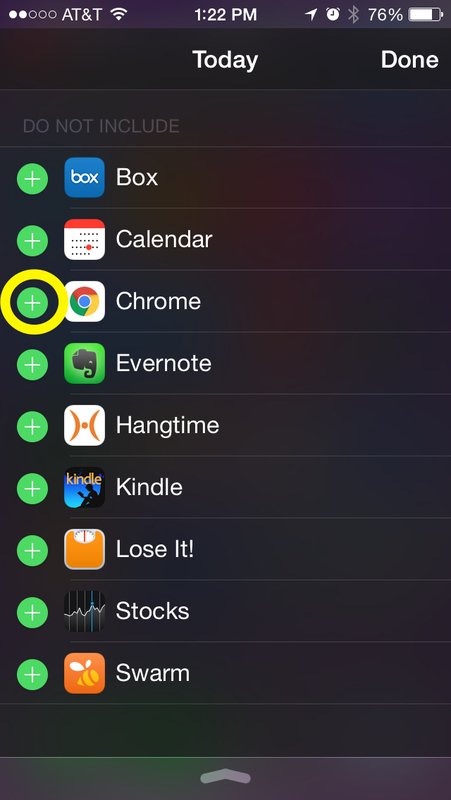 Look for Chrome in the list then tap the "+" to add it to your widgets. 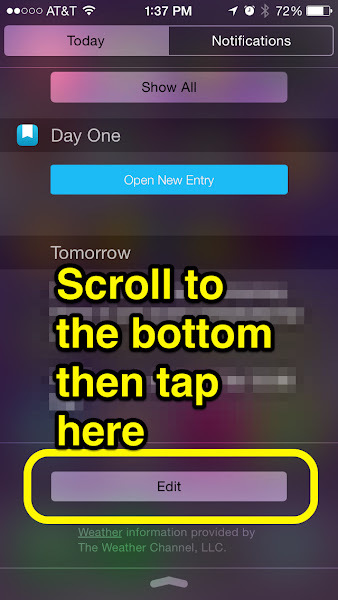 Long-press then push with your finger to rearrange the order in which they appear when you pull down in the Today View. 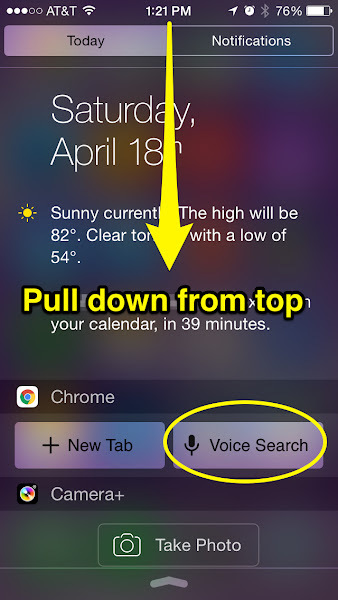 When you tap the Voice Search button, it's initially configured to speak the results. 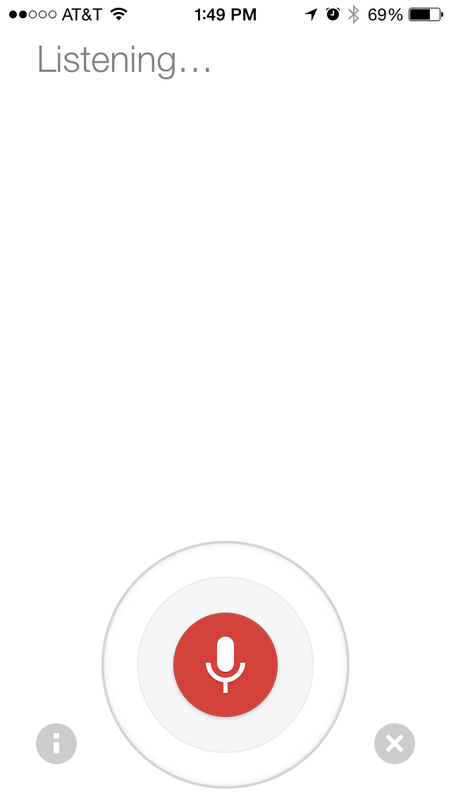 If you want to turn off the audio, tap the little "i" icon for more information. Look to the bottom to slide off "Speak answers back"
Did you ever go to read an article on a website using your iPhone only to feel completely frustrated when an advertisement hijacks your screen and takes you somewhere else because you accidentally tapped an ad while scrolling? Don't put up with that! 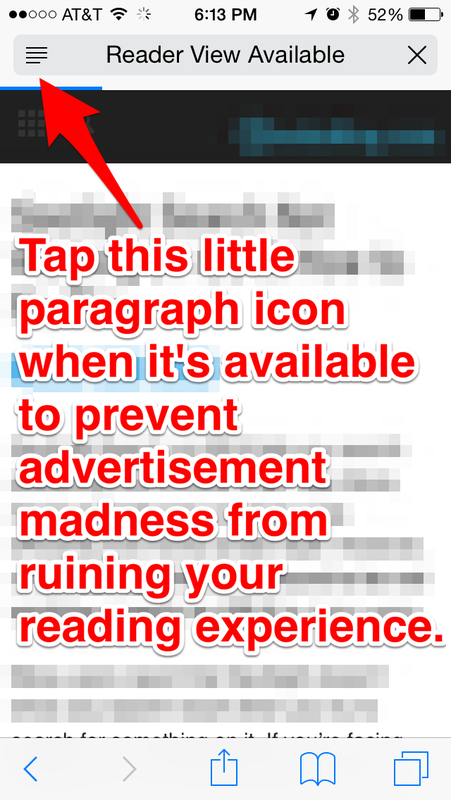 Use Reader View! Not all sites support it and if they don't, shame on them! 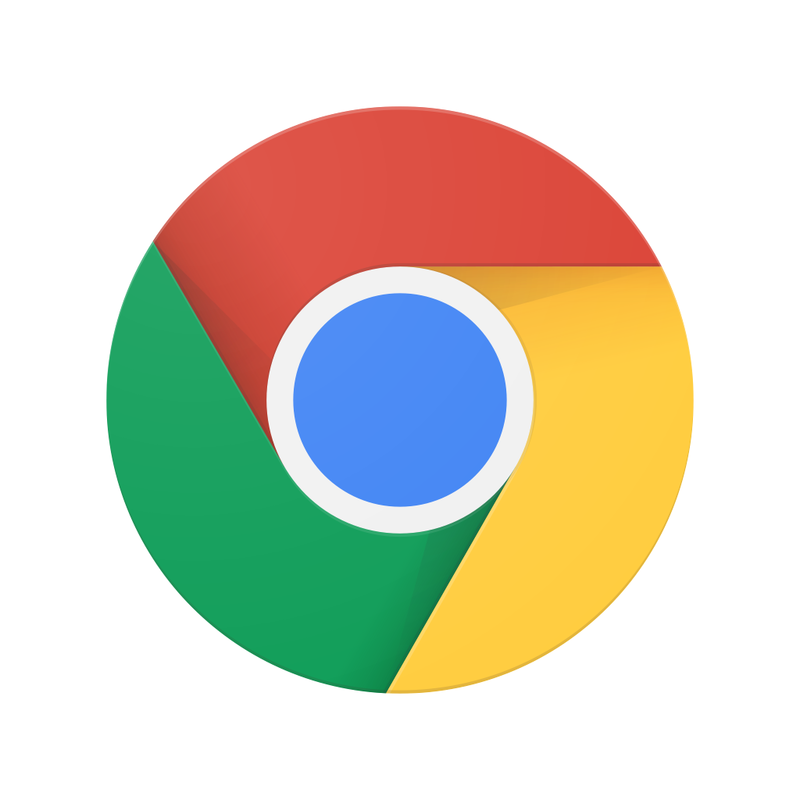 When a site supports Reader View, it will briefly display it in the same place where the URL or website address appears before returning back to the website name. If you miss it, don't worry, just look for the little icon located in the far left of that website address field. It will look like the symbol for a paragraph.